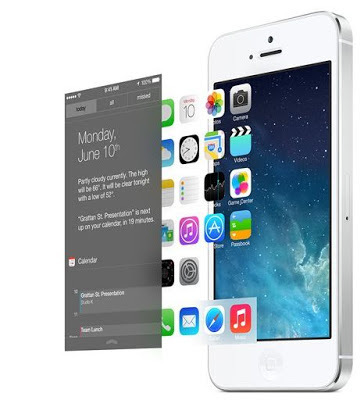 There are many features in apple new iOS 7 iPhone update feel like you using an Android nexus Smartphone. If you compare iOS 7 features with Google's Nexus you do not see any changes, we think their graphics are also similar to nexus android 4.2.2, According to apple they said they improved iPhone's battery life and now iPhone users get more useful or more enjoyable their iPhone. Many of iOS 7 features already have Android Smartphone like multitasking, lock screen, control panel and safari closing tabs. Just the difference is they make their own design for apple iPhone5 or new generation iPad. So are you still wanna buy this phone or go for android? 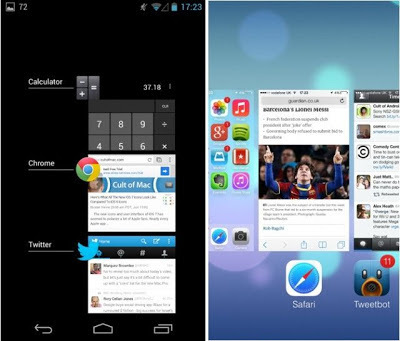 Have a look this difference between NEXUS or iPhone5. The iPhone new iOS7 update has a new lock screen, Now you can see the big screen wallpaper on your iPhone like as a nexus android operating system. In IOS 6 apple provides slide to unlock (right side) but now they have changed the style and direction to unlock your iPhone. Google Nexus 4 has the best control panel center with your own google account profile picture, Now look what apple has made for Ios 7 it's almost the same only difference is they apple has slid up to see control panel settings. But thank god apple made this control panel because this is the most usable settings on the phone. 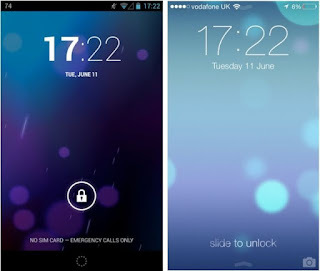 Dynamic wallpapers is a new home screen background in which your screen Wallpaper moving with the motion of your phone. 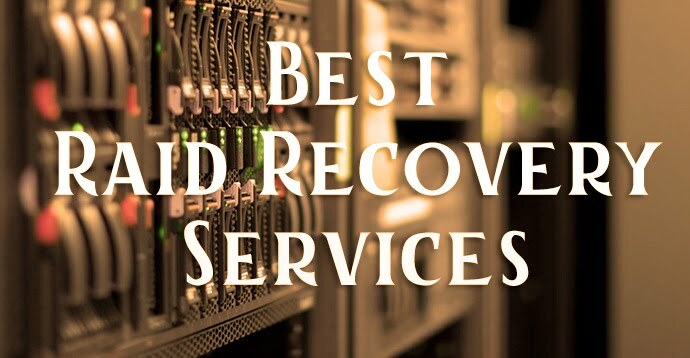 This is not same as Android Smartphone but their use on home screen with scrolling the apps page. 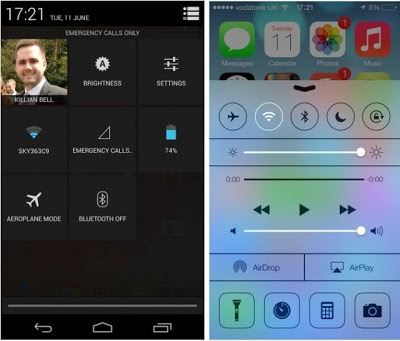 Multitasking on Apple iPhone, Is this copied this feature from android we think so. 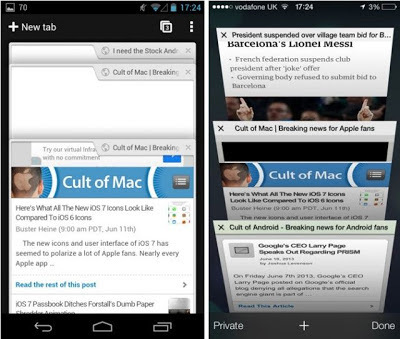 Multitasking shows you how many apps that are open so you can close them just 1 slide down. The new update on iOS 7 in safari browsing first the new look and layout of safari browser and added some new features like chrome slide tab to close multitasking in safari browser etc.